When you are in need of Electrician in South East London. Call Cenultra Emergency Electrical Services ( 0207 127 5128). Cenultra Emergency Electrical Services is your friendly electricians for all electrical problems in South East London. We provide fast and efficient electrical services for homeowners and businesses in South East London. We are always available 24 hours a day, 7 days a week for all your electrical jobs. We do all kinds of electrical jobs both big and small, from changing a simple light switch to large scale electrical installation, wiring and commercial projects. We have a team of qualified and experienced electricians who provide electrical services throughout South East London. All our electricians are NAPIT / NICEIC approved. We offer top-notch quality services no matter how big or small your job may seem. We understand the importance of tackling electrical problems once they happen, we will be at your location anytime you need us for emergency electrical services both day and night. We work 24 hours, round the clock to ensure that we provide you with the best service available and at the time you need it the most. We genuinely care about our customers. We offer free and honest advice any time our clients need it free of charge. We do all our work efficiently while making sure we keep your environment neat and better than we met it. Here at Cenultra Emergency Electrical Services, our electricians are friendly and very helpful. This is why we have built a very good reputation in South East London for being trustworthy and reliable. Whenever our electrician is at your location, he will take time to understand the problem so that he can offer a long-lasting effective solution that will make you happy. We only offer the best quality of service – nothing less! 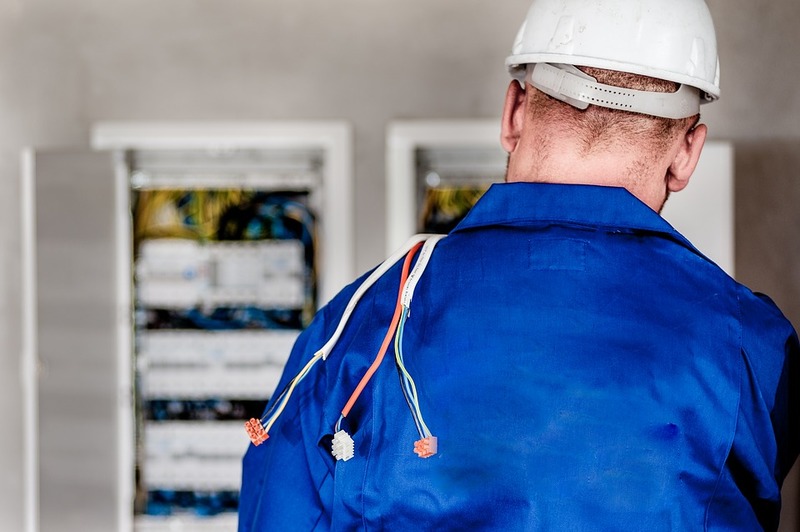 We pride ourselves on our ability to make things happen, we are confident in our ability to provide efficient and long-lasting solution to any kind of electrical problem you are experiencing. Here in South East London, we’ve been able to build an enviable reputation and attain a height other electricians can only dream of. We have an enormous list of clients who are willing to recommend us to their friends and families due to our high standard of service delivered on time and within budget without any on or off site problem with our clients. Whatever your electrical maintenance and installation needs, begin by contacting us right away. Simply dial 0207 127 5128 to speak to one of our friendly customer service agents. You can make an appointment or have one of our expert electrician come to your location to help you resolve any electrical issue you are having currently. Call us immediately for a trusted and reliable electrical works. We can be at your place within the next hour. Dial 0207 127 5128 and rescue yourself from your electrical problems.